Check out the latest Smart Art Coupon on My Subscription Addiction! Smart Art Week-Long Deal! 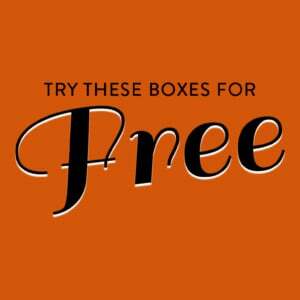 50% Off A Past Box With Subscription!